In accordance with New Age “gurus”, there are 7 parallel worlds around our Earth, each of them full of various creatures. Those creatures have different appearances such as goblins, boggarts, etc., but also other dissimilar capabilities from our world. For example, animals – inhabitants in Narnia are able to talk, other creatures, like the witch, are capable of transforming a living person into a frozen statue. Normally, the inhabitants in the parallel worlds do not interact with each other, except in specific circumstances. The entry happens through certain portals on Earth. One of the most famous portals on Earth is Bermuda Triangle. 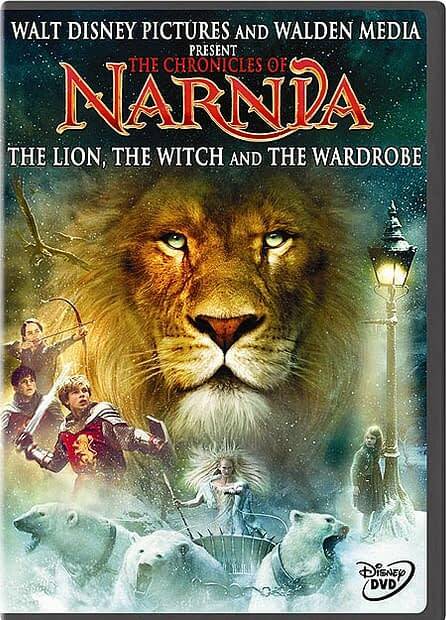 In the Chronicles of Narnia, the portal is the wardrobe. In accordance with prophecy, Narnia will be freed from the power of the White Witch by the hand of a human. Prophecy as a spiritual awakening element is a very mysterious concept, which normally charms or/and scares people. From a spiritual point of view, prophecy is a destiny (= scenario), written for a land, person or even a civilization. Some predictions, as in this movie, give hope and some induce fear because humankind doesn’t know how to deal with that. One more exciting spiritual element in the story is time. This positive movie with several spiritual-awakening elements is recommended for the whole family.